Studies show that 9/10 reported they were "happier" after playing water polo. Do you like playing water polo? Do you like traveling? Do you like staying in shady airbnbs with too few of beds and an odd smell? Let us know if you are interested in attending the 616 Tournament in Hudsonville, MI, June 15-16! Thank you to everyone who made this weekend such a success. The tournament included 13 teams from 7 different states and two countries! 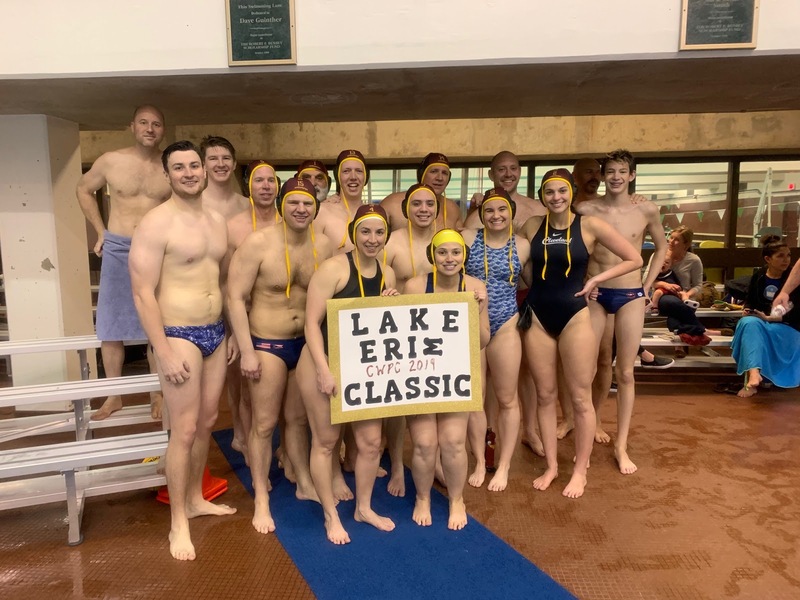 CWPC posted two teams and included 28 players playing 6 games throughout the weekend. A big thank you to our fans who came out to support us including our youngest fans Melanie, Rose, Maverick & Walter! 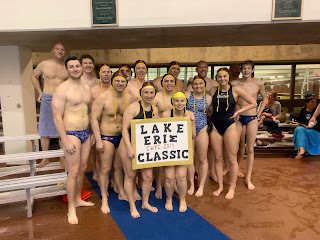 Thank you again for a fun filled and eventful Lake Erie Classic! LEC is just around the corner! Click the link here to view the roster for the weekend. The table schedule will be sent out during the day Friday! Stay tuned! Join us for set up today from 6:30pm - 8:30pm ish at CSU and after at Merry Arts! 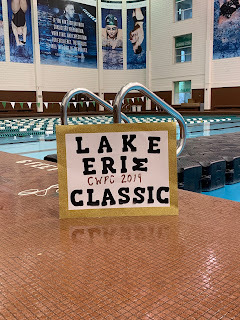 The Lake Erie Classic Roster is open now, be sure to register early so we can create game rosters. All who are able please join us on Friday around 6:30pm to help set up the CSU pool! 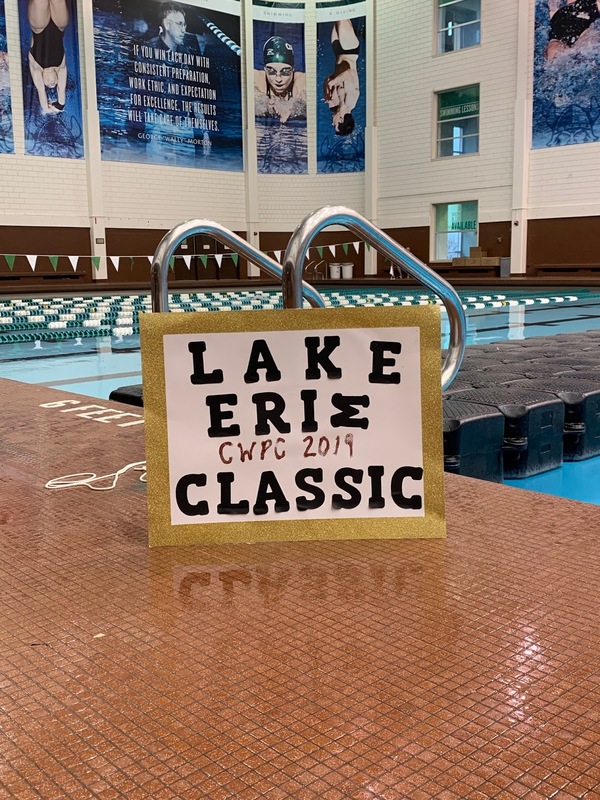 Sign up today for the 2018 Lake Erie Classic! Our home tournament will be April 13 - 14 at Cleveland State University. We will need assistance with setup on Friday, April 12th and help running the tables throughout the tournament. Congratulations to all those who participated in the Oakland Tournament this past weekend!